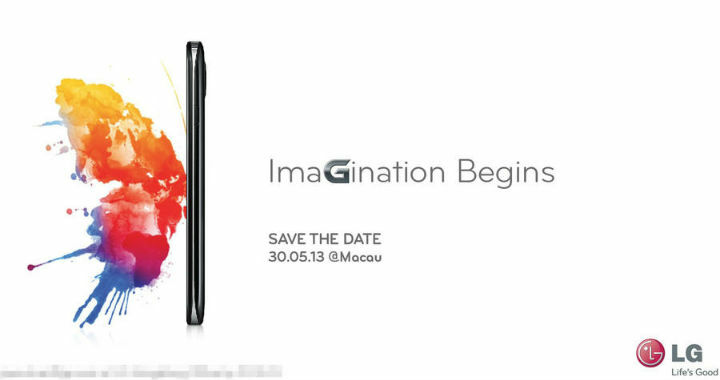 LG has scheduled a press event for May 30 where it is being assumed the handset maker will announce the LG Optimus G2. Details, according to TechRadar, are rather light however it is expected that the device will hit Asia before other markets. Presumably, LG is teasing some sort of wonderful display technology with the invitation and that there will be a new IPS LCD technology to debut. 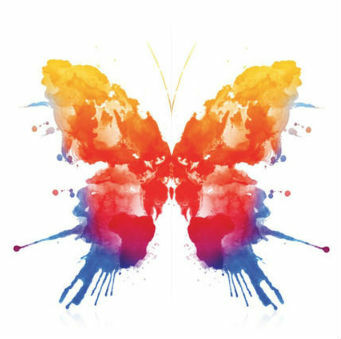 We’re already head over heels with the colors and clarity of the Optimus G (Pro) so we’re excited at the prospect of something even better. Maybe a “true to nature” contrast, color, and resolution?